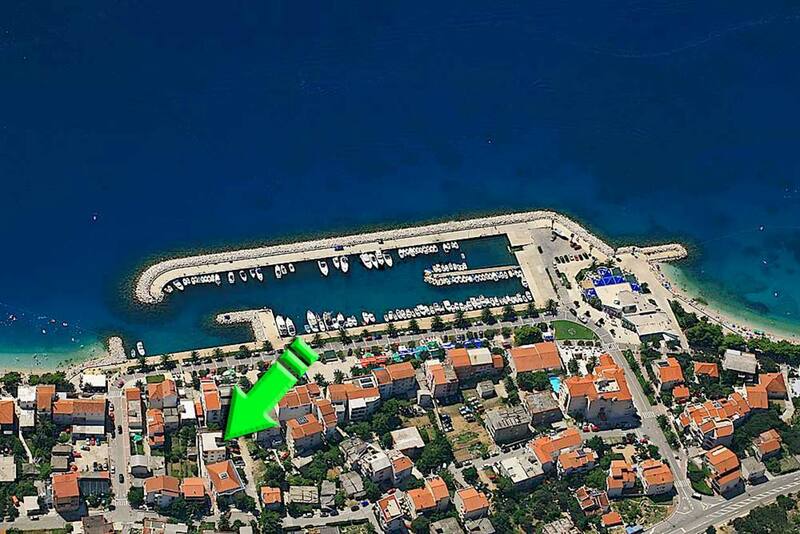 Apartment IVO - A1 / for 4 + 2 persons / 60 m² / ground floor / Apartment for rent is located in the center of Tucepi, only a few steps from the pebble beach. 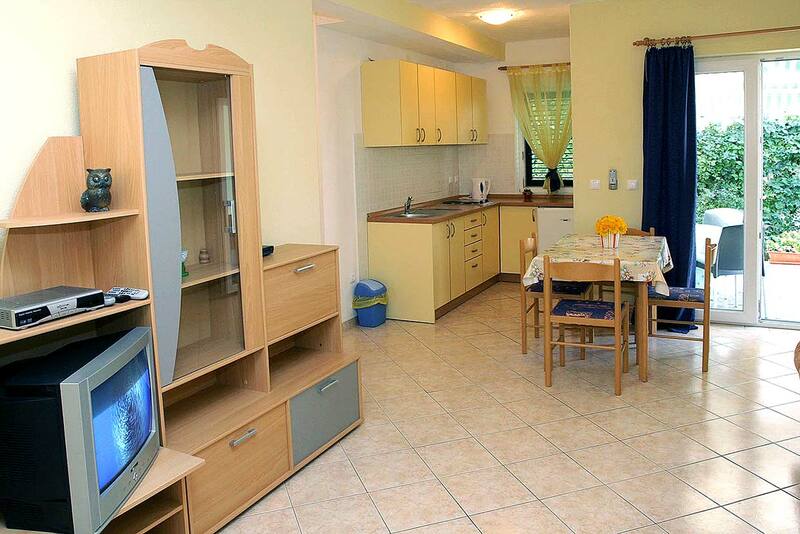 It has 5 modernly equipped, high quality apartments, 1 apartment for 2 + 2 persons and 4 apartments for 4 + 2 persons. 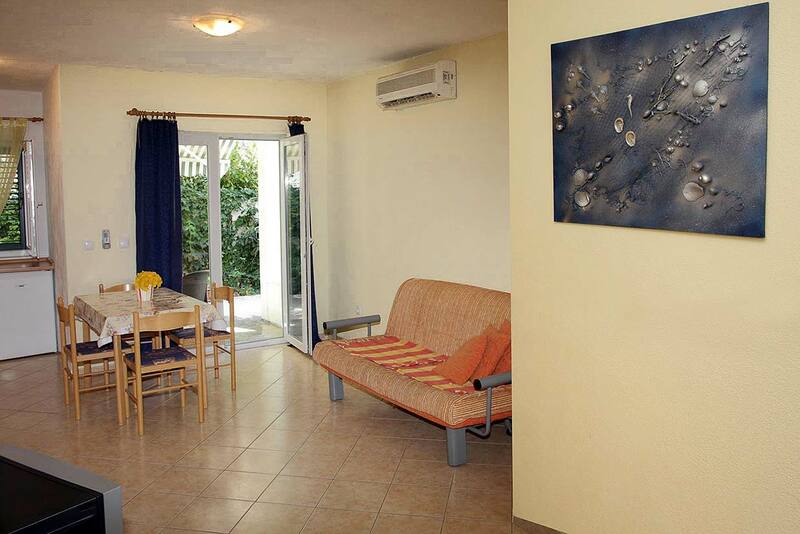 All apartments have air conditioning, SAT-TV and WiFi internet connection. Apartments Ivo also have their own parking and a garage with 2 parking spaces. 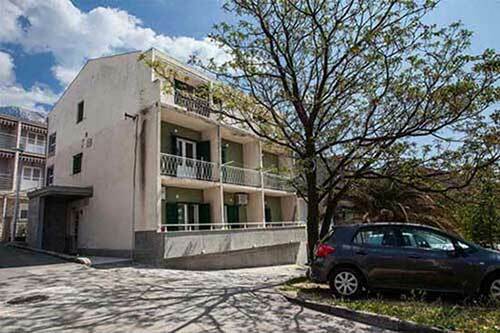 In the vicinity of the apartment there are numerous restaurants, shops, cafe bars, children's playground and many other entertaining facilities. 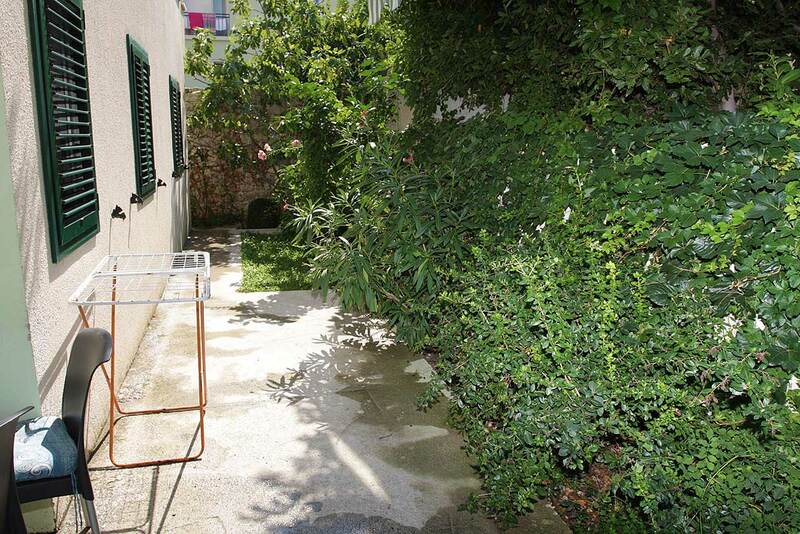 Apartment A1 consists of 2 double bedrooms + living room with kitchen, bathroom and large terrace with garden. 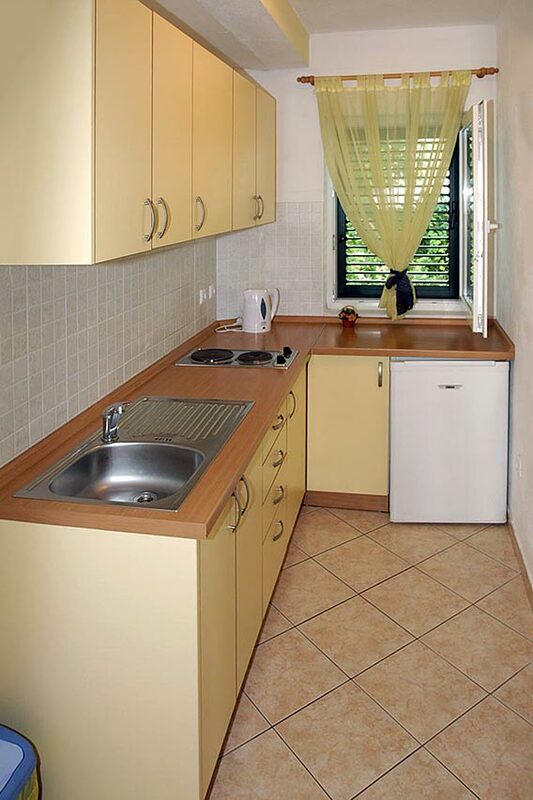 The apartment is equipped with a quality equipment that will satisfy the guests. 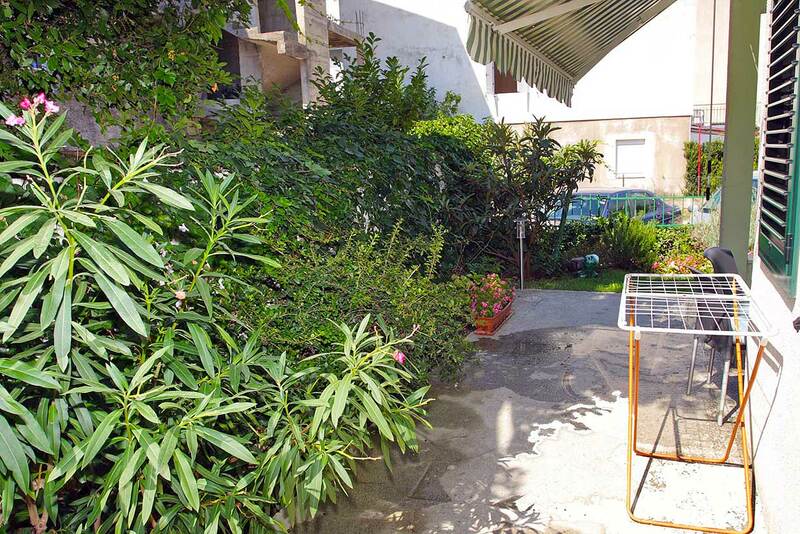 Apartment Ivo is only 50 m from the sea and beautiful pebble beach which is due to the small sand and the natural shade of pine forests ideal for young children and the elderly. 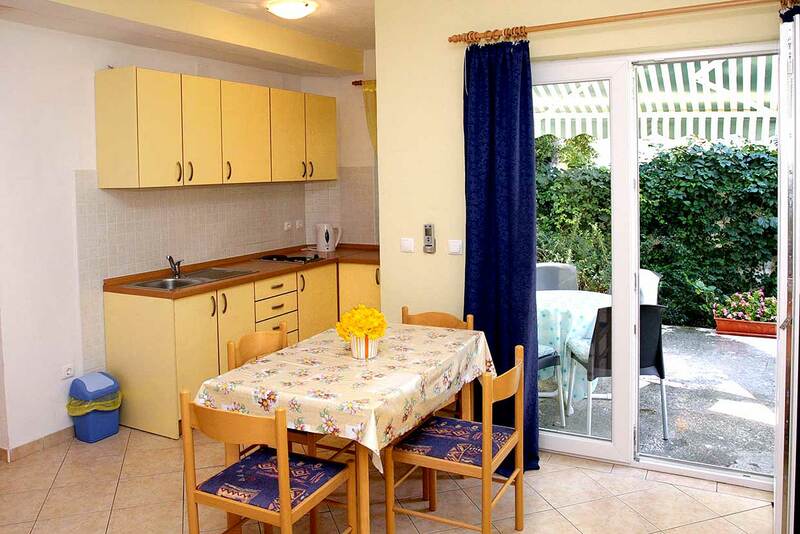 As far as you decide to spend your vacation in Croatia and Tucepi, we hope you will choose one of our apartments and we look forward to your arrival. - LIVING ROOM: Sofa bed for 2 persons 200x160 cm + SAT-TV + WiFi -internet + air conditioning + table and chairs + exit to the terrace from the living room. 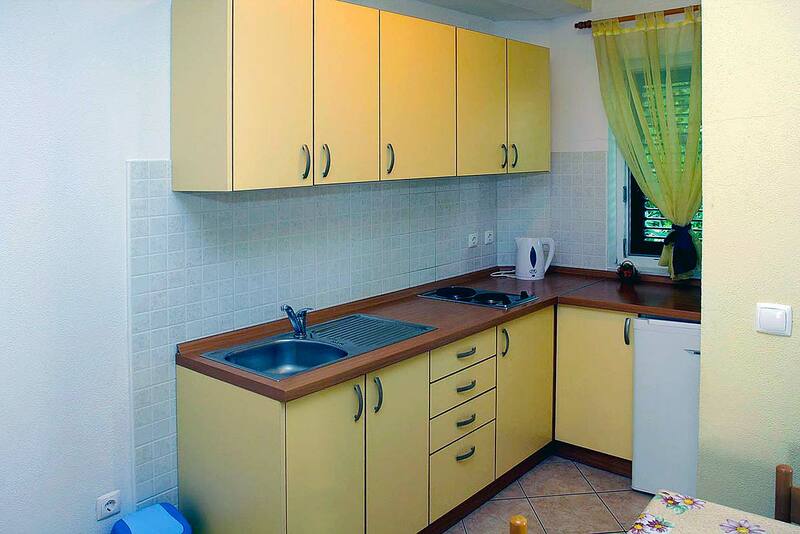 - KITCHEN: Open kitchen in the living room (2 hotplates, fridge, electric kettle). - BEDROOM 1: Double bedroom + double bed 200 x 160 cm + wardrobe. 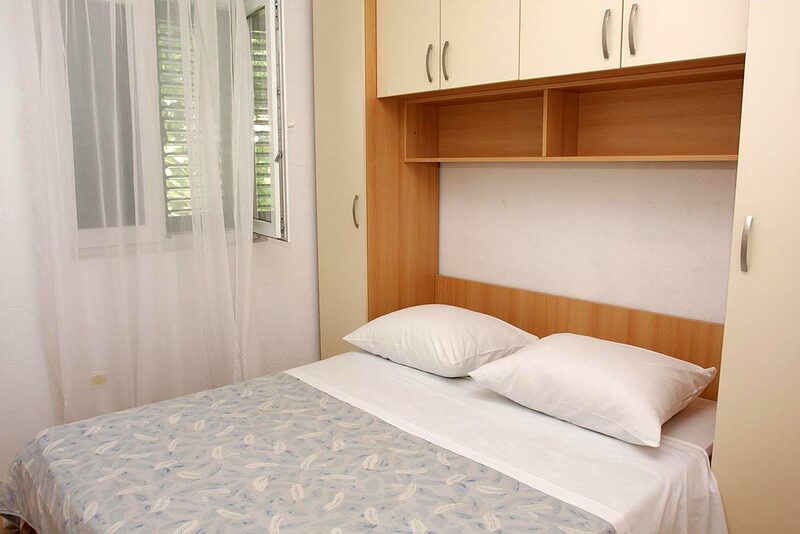 - BEDROOM 2: Double bedroom + double bed 200 x 160 cm + wardrobe. 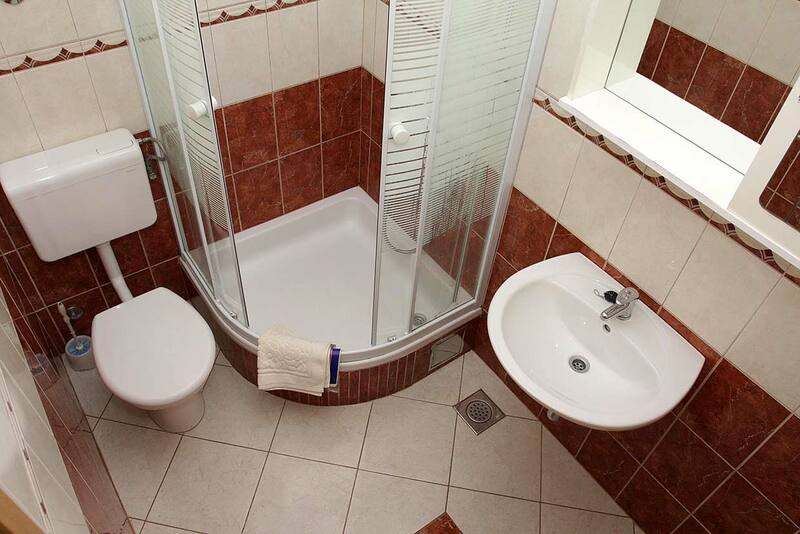 - BATHROOM: Shower Tub, Toilet, Towels, Hair Dryer and Toiletries. - TERRACE Velika terasa s vrtom + stol i stolice. Guest reviews are written by our customers after their stay at Apartment IVO. , as well as apartments in private accommodation, are part of our tourist offer which offers many foreign tourists a pleasant stay at the most beautiful beaches of the Mediterranean. 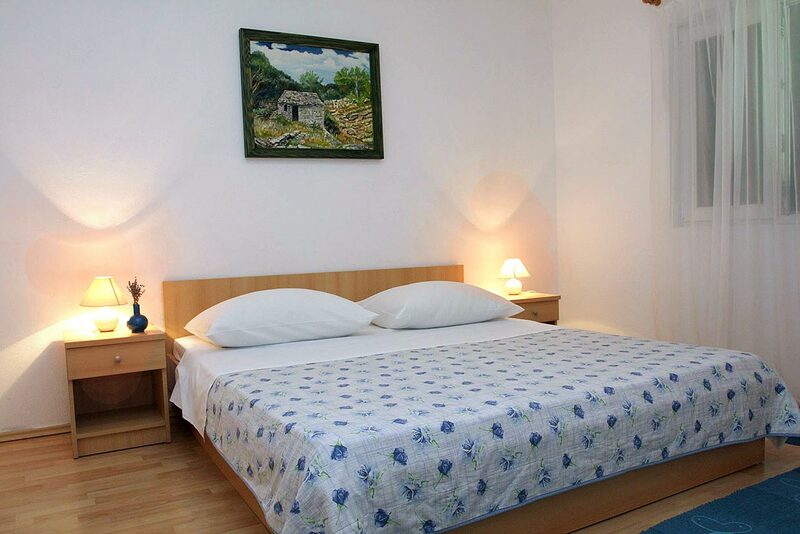 Holiday homes in the villages at the foot of Biokovo, often restored in Dalmatian style, provide the atmosphere of some old times while at the same time luxurious and comfortable accommodation for you, your family and friends. Today, the trend of a villa with modern architectural features, naturally harmoniously integrated in the environment, is also popular, extending the offer for a little more confident clientele. Tourism in Croatia, especially in this area, follows the world trends, so the tourist offer is not limited to family tourism, but is a rich offer for young people with many tourist facilities for adrenaline addicts and adventurers. 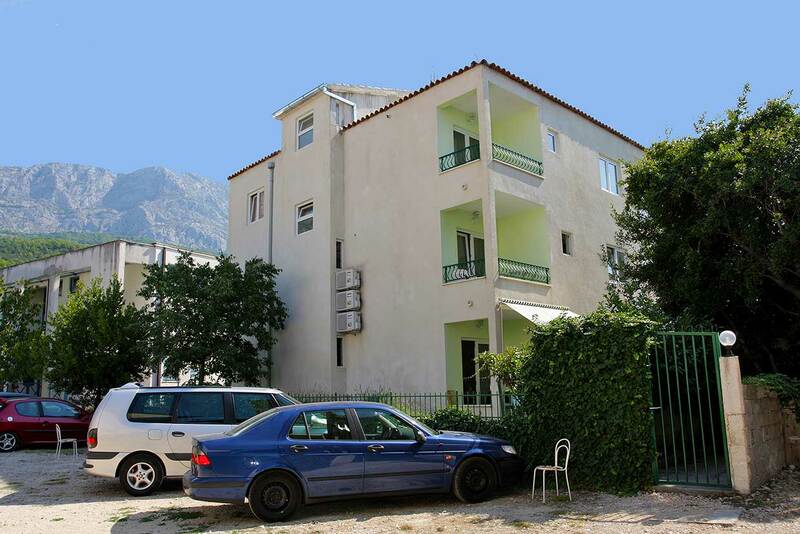 Tourist agency Makarska Holiday Home is a travel agency that has been developing a private accommodation offer on Makarska Riviera for years. Thousands of guests who have booked accommodation through our websites and satisfaction with the comments testify that our tourist offer deserves your attention and confidence. 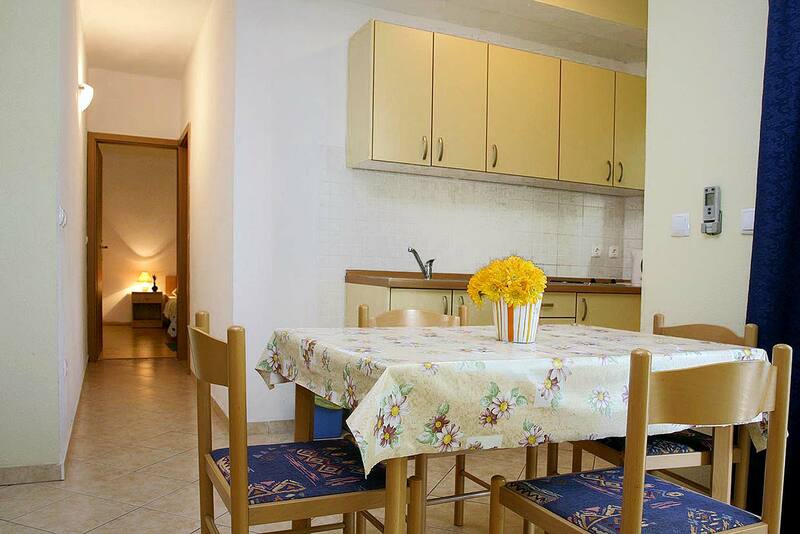 For families with children are offered modernly equipped apartments next to the beach, overlooking the sea. The standard equipment of the apartment with tv and air conditioning is also wifi internet connection. For guests looking for a somewhat favorable offer we have prepared studio apartments in attractive locations at very affordable prices. Villas with pool are part of our offer for a little more comfortable and are mostly recognizable Dalmatian garden. 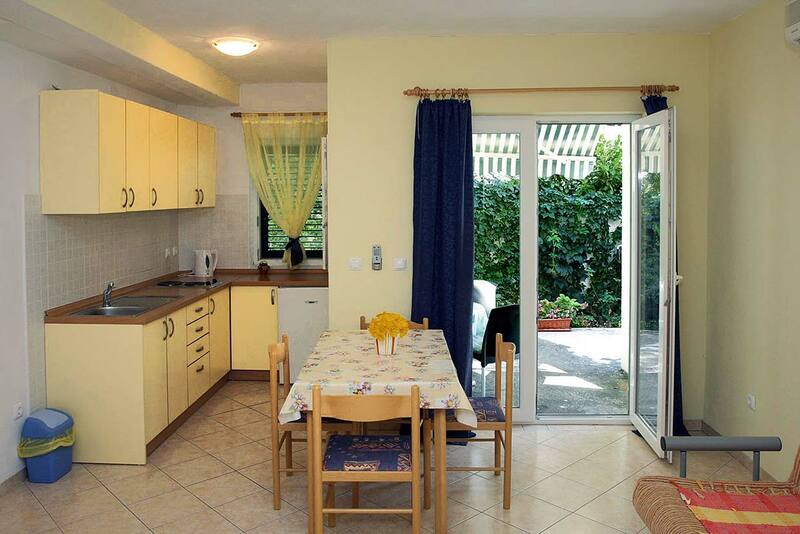 The content and equipment of the villa guarantee a pleasant and carefree vacation. We also offer luxurious villas with pool for something more prosperous guests where they will not miss anything. With top-of-the-range interior, kitchen and bathroom, many villas have their own wine cellars, saunas and gym. All villas have a landscaped garden and additional facilities such as barbecues, garden furniture and the like. 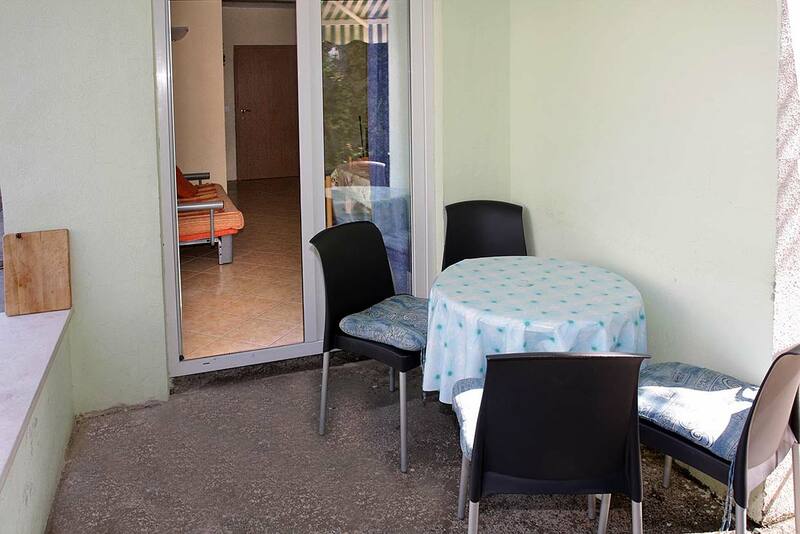 The offer of private accommodation on the Makarska Riviera every year is experiencing new challenges and our experience as well as the experience of our landlords adjusts our offer in order to better sense and satisfy your wishes. By the time of the meeting. Part of Dalmatia, which we call the Makarska Riviera, is an area of outstanding natural beauty and rich historical heritage. The beginnings of tourism come from the beginning of the last century, ie over a hundred years. Today Makarska, as well as the surrounding towns of Brela, Bast, Baska Voda, Tučepi, Podgora, Drvenik, Zaostrog and Gradac, is a favorite destination for almost a million tourists from around the world annually. The mountain of Biokovo and the Adriatic Sea are somehow touching and creating a coastal belt with many small and big bays, as well as numerous beautiful pebble beaches known around the world. Bays, if and at the foot of Biokovo frames are for many smaller settlements such as Bast, Promajna, Bratuš, Krvavica, Veliki Brdo, Makar, Kotišina, Drašnice, Igrane, Zivogosce, Zaostrog, Podaca, Brist. 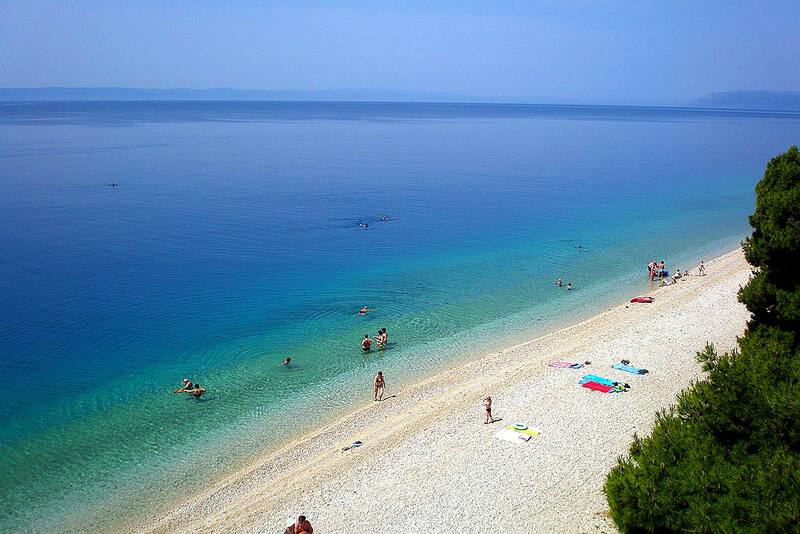 The beautiful blue Adriatic Sea is not so saturated as it is here. Visitors from all over the world are already breathtakingly the first touch with this area and they quickly realize why the Makarska Riviera is named after the Pearl of the Adriatic. Once a poor end, without the dirty industry, today stands out pure and preserved nature as a unique feature. The sense of value of natural beauty is also evident in proclaiming the mountain Biokovo Nature Park. Biokovo Nature Park is a protected area of impressive geological, natural and cultural sights. Numerous excursionists visit the mountain tops on foot, organized excursions or cycling tours on a daily basis. Makarska and Makarska Riviera have an advantage over many tourist destinations in Croatia because of their position, with the rich tourist and catering offer, the possibility of a variety of excursions for every taste. One-day excursions to Dubrovnik, Split, Šibenik, Zadar, Mostar, Medjugorje, and boat excursions to the islands of Hvar, Brač and Korčula, enable many with a carefree vacation and an extra experience of rich cultural and natural heritage.